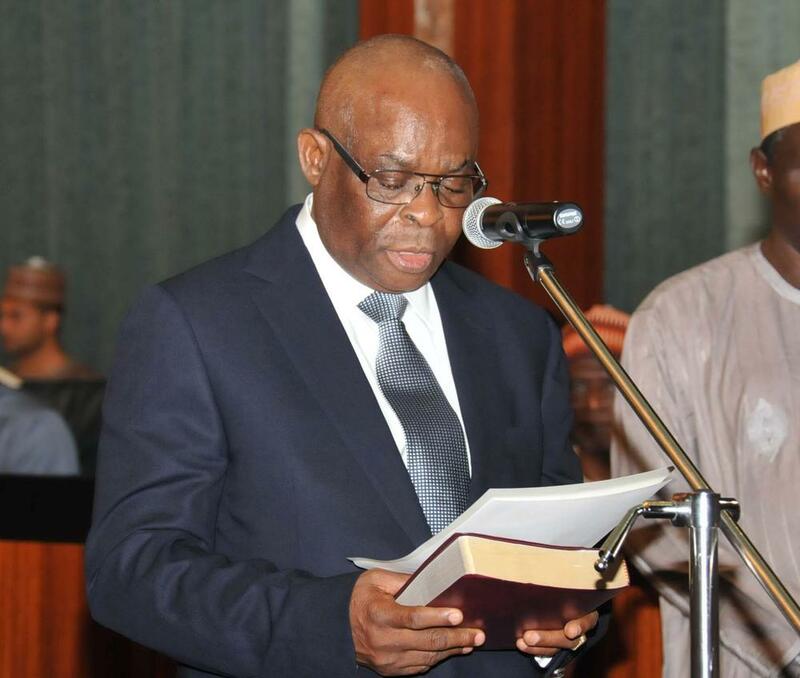 The suspended Chief Justice of Nigeria (CJN), Walter Onnoghen, has demanded an apology for the way he was dragged to the Code of Conduct Tribunal (CCT) for allegedly failing to fully declare his assets. According to Vanguard, following his suspension from office by President Muhammadu Buhari on January 25 based on the allegations levelled against him, Onnoghen said he deserves an apology since the government has failed to present any concrete evidence. He described the exhibits presented by the Federal Government to back up the six count allegation as hearsay, irrelevant, and useless evidence. Meanwhile, the Federal Government says its case against Onnoghen was not that he had huge funds in his accounts, but that he did not declare the accounts that have been in operation before he assumed his position as Chief Justice of Nigeria. 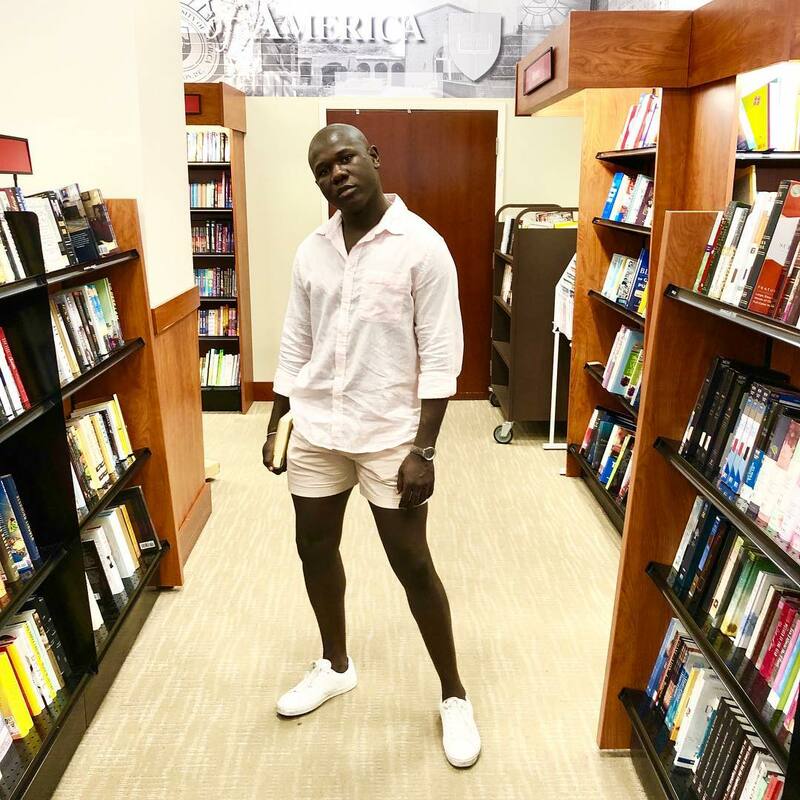 The post Onnoghen says he deserves an Apology from FG appeared first on BellaNaija – Showcasing Africa to the world. Read today!.